Grandpa and the Truck Stories for Little Ones (4-8 years old) | Biddy Bytes: "Where Am I?" 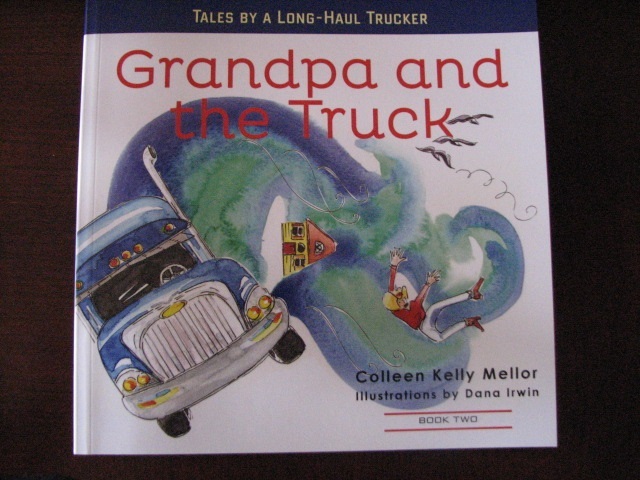 Order Book 1 and Book 2 and check on progress of others at www.grandpaandthetruck.com. 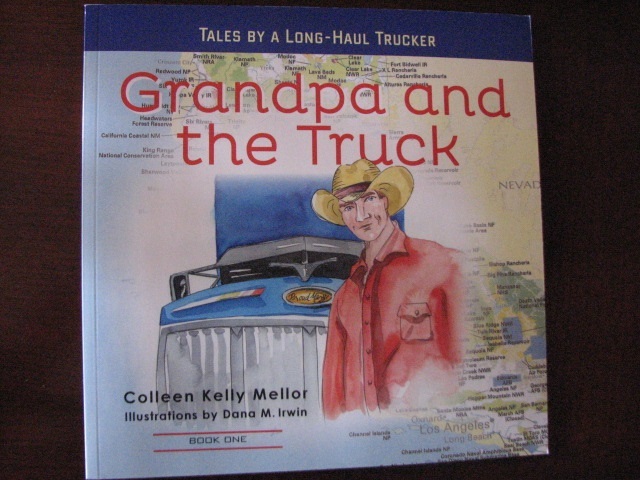 I really love these books……..my father loved trucks, I get teary-eyed when I read the wonderful stories see those big trucks……and think of him. I know it must be a ton of work to write the stories, get them illustarted, and finally get them on the market, but it is really worth your time. These books are GOLD!!!!! !